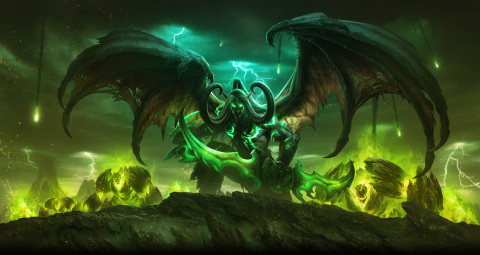 Azeroth Burns under the Shadow of the Legion™—New World of Warcraft® Expansion Now Live! Azeroth fail . . . kingdoms will burn. Emerald Nightmare—your path is yours to forge. battle against the Legion with an included level-100 character boost. out missions to further your cause. spontaneously join forces to conquer elite bosses, and much more. information on the expansion, visit www.wowlegion.com. at least one level-70 character on realm.